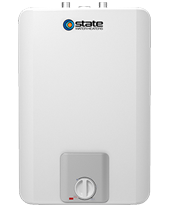 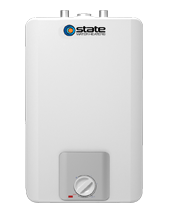 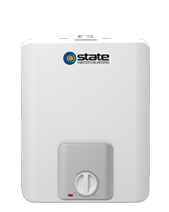 State ProLine® family of electric water heaters offer a complete line of durable water heaters designed to fit your lifestyle no matter where you live. 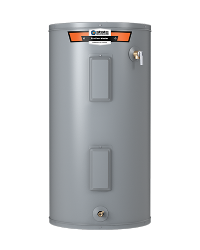 Offering various dimensions including popular 40 and 50 gallon sizes. 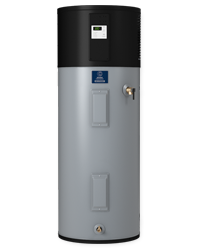 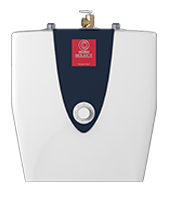 With their durable design and commercial-grade components, our ProLine® Master electric water heaters are built for strong, long-lasting hot water performance. 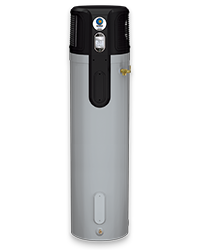 With their durable design and commercial-grade components, our ProLine® Master electric water heaters are built for strong, long-lasting performance. 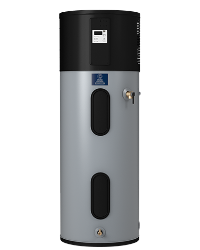 Built with the highest quality of components and elements, our ProLine® XE electric water heaters deliver an industry-leading combination of design and innovation to provide hot water. 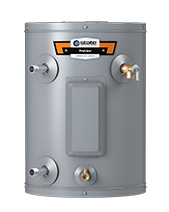 Available in popular 40, 50 and 80 gallon capacities.